Additionally, HPR’s Board approved for continuation its slate of officers: Kenneth S. Robbins, chair; Barbara A. Hastings, vice chair; Dawn Suyenaga, secretary; and Howard M. Higa, treasurer. The full list of HPRʻs Board of Directors may be found at hawaiipublicradio.org/hpr-board-directors. Linda Lee K. (Cissy) Farm is a founding partner of Farm Benedict Sugihara. Having recently completed service as the Interim President and CEO of the Bishop Museum, Farm, along with three other seasoned attorneys, decided to form their own law firm focusing on litigation - in the courts, as well as by way of arbitrations and mediations. She believes that a fundamental part of life in Hawaiʻi is being part of and giving back to the community. 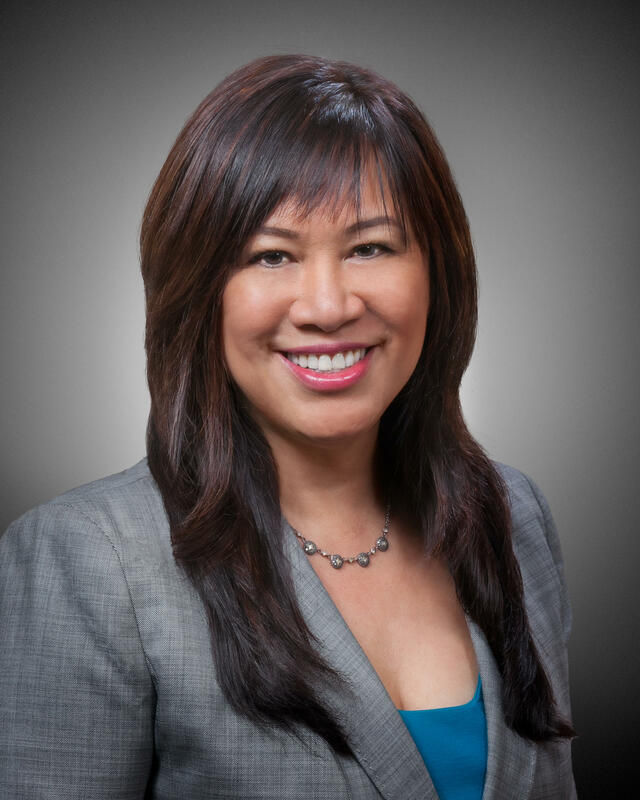 Susan Ing is the senior executive vice president & chief marketing officer at Bank of Hawaii. She began her career there as a management trainee, and is now responsible for brand, marketing communications, and client experience strategies. She oversees Market Research, Planning and Analytics, Advertising, Direct Marketing, Promotions, Events, Client and Employee Experience and Community Engagement. Ing has more than 20 years of marketing experience in the financial services industry in Hawaiʻi and on the mainland. She last served as vice president of sales and marketing for DTRIC Insurance Company in Honolulu. Prior to that, she was division vice president of marketing for Finance Enterprises and vice president of product management for Bank of America, both in Honolulu. In addition, she served as group senior vice president of marketing for Coast Federal Bank of Los Angeles, California. A graduate of the University of Hawaiʻi, Ing holds a bachelor’s degree in business administration. 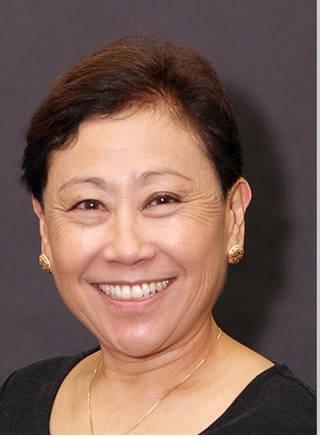 Kathryn S. Matayoshi is currently senior vice president at Hawaii Medical Service Associations (HMSA). Prior to that, she was Hawaiʻi superintendent of education. She was appointed by the Hawaiʻi State Board of Education in 2010. The board reappointed Matayoshi in June 2014. Matayoshi graduated from Hilo High School, after which she earned a B.A. from Carleton College and a J.D. from the University of California, Hastings College of Law. 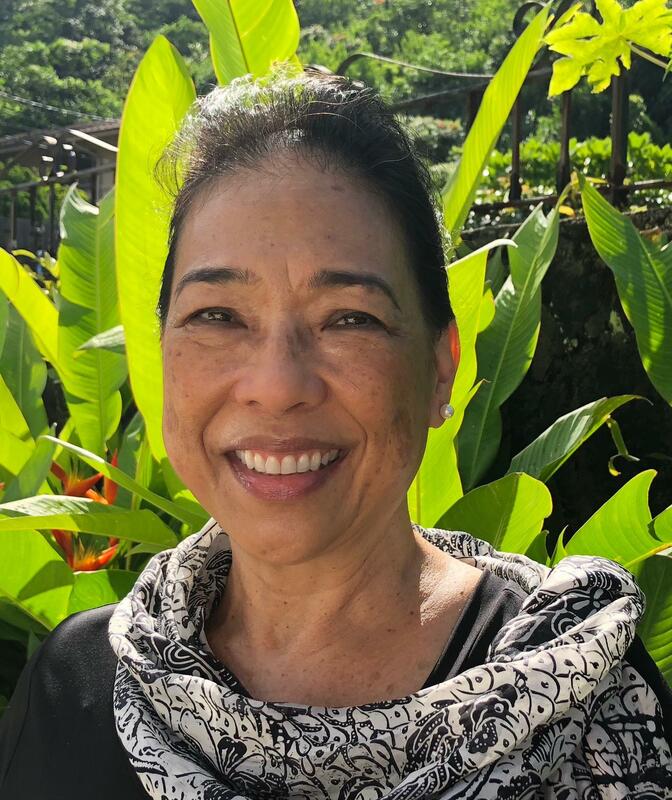 She clerked in the United States District Court for the District of Hawaii for Chief Judge Samuel King before beginning her practice at the law firm Goodsill Anderson Quinn & Stifel. 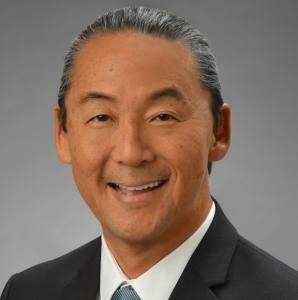 Matayoshi served as the director of the Hawaiʻi Department of Commerce and Consumer Affairs from 1995-2002, chief of staff for the City and County of Honolulu Board of Water Supply from 2002-2005, a strategic planning consultant from 2005-2007, president and CEO of Community Links Hawaii from 2006-2007, and the executive director of Hawaii Business Roundtable from 2007-2009. Konrad Ng believes in the power of media to enrich civic and cultural life and has been working at the intersection of cultural politics and creative media throughout his career. 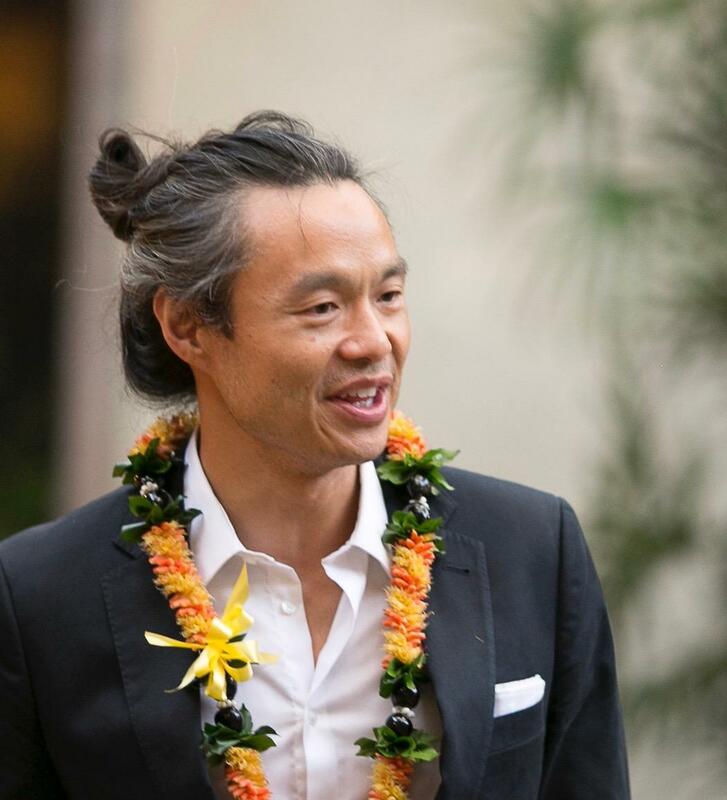 Since 2016, he has been serving as the executive director of Shangri La Museum of Islamic Art, Culture & Design in Honolulu, Hawaiʻi—an institution that aspires to be an innovation lab for impacting museum work through its public programs and exhibitions. Before joining Shangri La, Ng was the director of the Smithsonian Institution’s Asian Pacific American Center in Washington, DC, and prior to his time at the Smithsonian, he was an assistant professor of creative media at the University of Hawaiʻi at Mānoa and was the former curator of film and video at the Honolulu Museum of Art. He earned his doctorate in political science from the University of Hawaiʻi, a master’s degree in cultural, social and political thought from the University of Victoria, and a bachelor’s degree in philosophy and ethnic studies from McGill University. Joseph Uno, president and senior estimator of J. Uno & Associates, Inc. (UNO), founded the firm in 1989 after earning a Bachelor of Science (B.S.) in Business Administration at Hawaiʻi Pacific University. His wealth of experience spans over 37 years of providing high-quality cost consulting services to architectural and engineering professionals. Uno is one of only three Certified Cost Professionals (CCP) in Hawaii and is LEED AP BD+C accredited. In his free time, he serves as Chairman of the Board for the Ho‛okāko‛o Corporation. He is trained and proficient in Success Estimator and MCACES (MII) cost estimating software.